Like all other networks the earth energy network requires monitoring, change, and maintenance. It needs capacity planning, testing, and repairs to breakages caused by misuse through ignorance, accident, and even willful and malicious damage. Networks have a tendency to grow, to expand, and they need to be updated to cope with expanding demand. They need to be resilient in the face of temporary outages so that traffic is re-routed when required. If you are interested in participating in the repair and replenishment of the Earth’s Energy Network then here are a few methods. There is a process to suit just about all character types. This is something anyone can do at any time. It’s a method that has been used for millennia and gained a resurgence in recent decades thanks to groups like Fountain International. Visit fountaininternationalmagazine.com for more information and to download copies of their free e-magazine. The process is simple but effective. Get into a meditative state and visualize a powerful channel of pure divine energy descending in column into a focal point your local community or into a node point in the planetary network. Imagine that same light spreading through the various channels and connections within the network. As it spread wider further afield its positive and beneficial effects are transferred into the surrounding areas. Think of blood spreading through capillaries bringing life and energy, or pure cool water flowing into dried out and dusty pipes. Imagine broken connections repaired in the network and light travelling through forgotten channels once again. Best suited for: Introverts who like to meditate alone or anyone who likes to socialise and meditate with groups. Walking Britain’s old straight tracks and winding pathways is another way of bringing them back to life. Seek out the many footpaths and make use of them. Go on longer walks along routes that have been used for thousands of years. As you visit any ancient site or node in the network; henges and holy wells, churches and hillforts, standing stones and tumuli etc, approach with reverence and say a silent greeting the the spirit of the place. Give thanks as you leave. Pay your respects just as you would behave with appropriate decorum in a mighty cathedral or quiet small church. The British Pilgrimage Trust has more information. We aim to revive the British pilgrimage tradition of making journeys on foot to holy places. The Gatekeeper Trust is another organisation that does very similar and complimentary work. The Gatekeeper Trust is a Registered Educational Charity…founded in 1980 devoted to personal and planetary healing through pilgrimage. Best suited for: Anyone. Also, introverts who like to walk alone or in small groups. Fairs and festivals held on or near node points on the network are another way of renewing and replenishing the energy. Many of them begin with or involve processions along a section of the network. These often culminate in the main fair being held on or near a holy place in the landscape. Many of these traditions have survived into the 21st Century so if one takes place near you then be sure to go along and participate (rather than merely spectating with phone in hand). 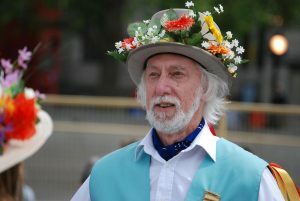 For example, here’s a list of folklore events in May. The same site has a list for all the months of the year. Warning: You may be drawn into dancing and singing. Your antics may be filmed and end up on YouTube. You may experience fits of uncontrollable laughter. Best suited for: Extroverts. Outgoing types who always dance as if no one is watching. 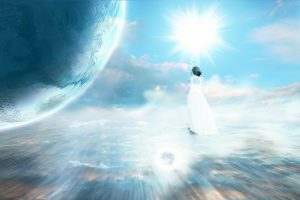 The Gaia Method is a method of healing the Feminine aspect of the Earth’s consciousness. It is primarily a way for humanity to reconnect with the consciousness which was once known and understood as the Great Mother. About forty years ago I developed in interest in ley lines. The interest was sparked by reading about them in various books on related subjects. It wasn’t long before I had ordered a copy of The Old Straight Trackby Alfred Watkins and other titles soon followed. Living on the outskirts of Winchester, the ancient capital of Wessex and England, I was well placed for this new hobby. There were ample tumuli, old churches, and earthworks to explore. Finding alignments wasn’t easy. This was a long time before the Web, Google Earth, and apps. The only method at the time was to buy rolled i.e. 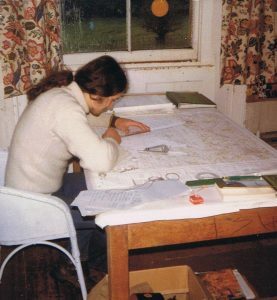 unfolded Ordnance Survey maps from the Hampshire Chronicle office and try to spot possible alignments of three or more sites of a similar age using a ruler and a variable protractor. If you want an argument that debunks them then there are plenty of websites that do just that. If you want to read of how and why they might be real then there are books and websites that do that too. I’l not really interested in persuading you of their existence or proselytizing about a New Age fad. If the subject interests you then you’ll probably approach it with an open mind. If not then you’ll find plenty of reasons to scoff and will find better things to do with your time. For example, one of the points made by those debunking them is the fact that alignments are often made up of sites that are from vastly different eras in history – a medieval church and a Bronze Age tumulus for example. The Ley Hunter’s answer to this is that the church was built on an existing holy site. So while the church itself may be medieval the site dates back much further. At face value ley lines are (or appear to be) alignments of sites that have been or continue to be sacred and holy. They can be made up of round barrows (tumuli), long barrows, single standing stones, stone circles, holy wells, ancient churches (built on older sacred sites), man-made notches in the landscape, ancient earthworks, and many more besides. Ley lines may follow the routes of ancient track ways but they are not just pre-historic paths. They may follow the length of a Roman road which in turn was built on an older road. The older road may have been a path created by migrating deer or other animals. However, the alignments themselves are only half the story. The other half of the equation are the two lines of energy* that weave around the alignment. These two meandering lines are opposites that form a balance; male and female, Sun and Moon, yin and yang if you like. *Yes, I know, it’s that vague New Age term energy but ask an experienced dowser to show you how it’s detected in the field and you’ll at least see a demonstration of something there. An experienced dowser might be sort that the geology, oil, water, and gas companies employ for locating fresh resources (but don’t like to admit that they do). Think of the cauduceus. If ever there was an apt symbol for a ley line then that is it. 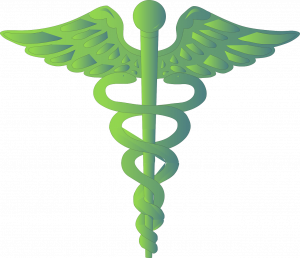 Two serpents coiled around a winged straight rod and the symbol of Hermes Trismegistus (Greco-Egyptian), Hermes (Greek), and Mercury (Roman). There are plenty of lengthy descriptions that go into more detail. See below for some recommended titles. 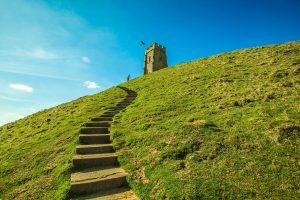 Interest in Britain’s holy places has never really waned all that much and now it’s going through a resurgence once again. Organisations like the British Pilgrimage Trust and the Gatekeeper Trust are encouraging people to get off the sofa and go offline. By walking the ancient pathways you can expect to be both renewed yourself as well as participating the the process of renewal and regeneration of this timeless network. Plotting ley lines. A copy of The Old Straight Track is on the table. Circa 1979. 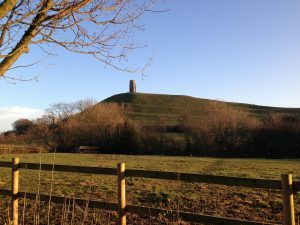 Whatever your views on the reality of ley lines the process of exploring the sites expands the mind and lifts the spirit. You will be visiting lonely and near forgotten barrows, old churches (and country pubs), and hills, trees, and earthworks. It was to be several years later that I learned to drive and had a car of my own so at first I would cycle everywhere. My bicycle was a heavy relic from the early days of cycling. With a camera tripod strapped to it and a small pack on my back it was heavy and slow going going down narrow Hampshire lanes. 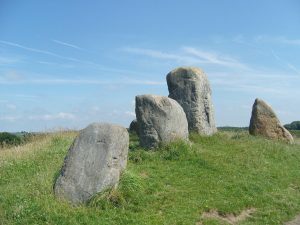 Later in the 1970s and early 80s I ventured further into Wessex, and to Cornwall and Wales in search of forgotten megaliths and lonely circles of stone. Forty years later I have re-visited some of those sites and intend to visit many more. A few years ago I took a drone out on several occasions and made a few short films of some well known sites. Where doe the path lead? Once you put a foot on the path you are likely to be lead into all kinds of new avenues of exploration, research, and adventure. 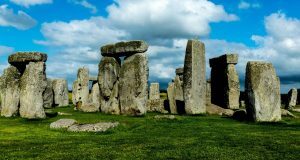 Any study of ley lines and the earth’s energy network will inevitably include touching upon the history of Britain and elsewhere, astroarchaeology, sacred geometry, dowsing, myth & legend, folklore & local customs, the Occult, the Western Mystery Tradition, the world of Faery, Paganism & Christianity, Shamanism, and more besides. Be prepare for raised eyebrows and the rolling of eyes. There are plenty of books to pique your interest. 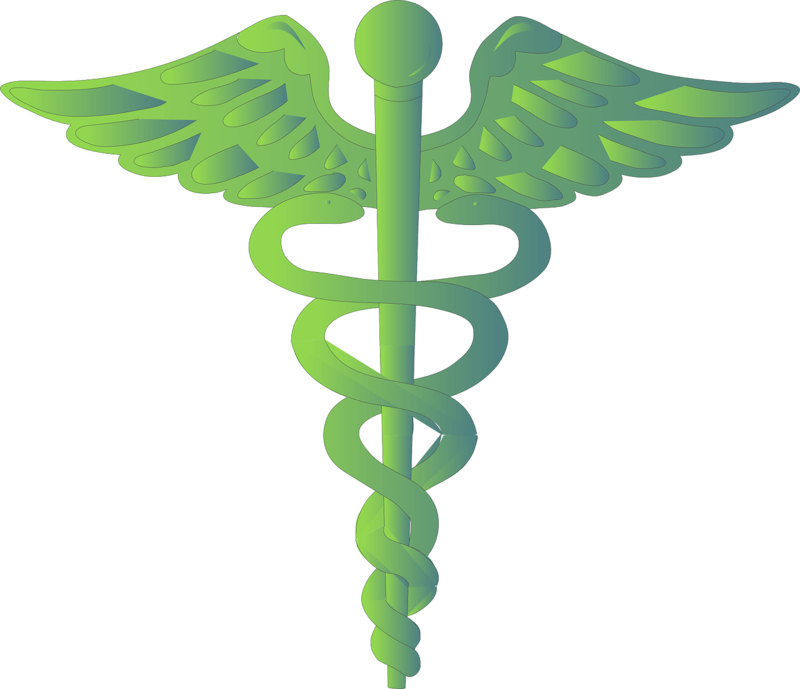 The research since the 1960s has been extensive and is ongoing. Here are nine of my recommendations. Think of these as a starter pack. You’ll probably end up with a small library once you get bitten by the bug. Like so many things, it is far better to read a book on the subject that to rely on dubious information gleaned through web browsing.